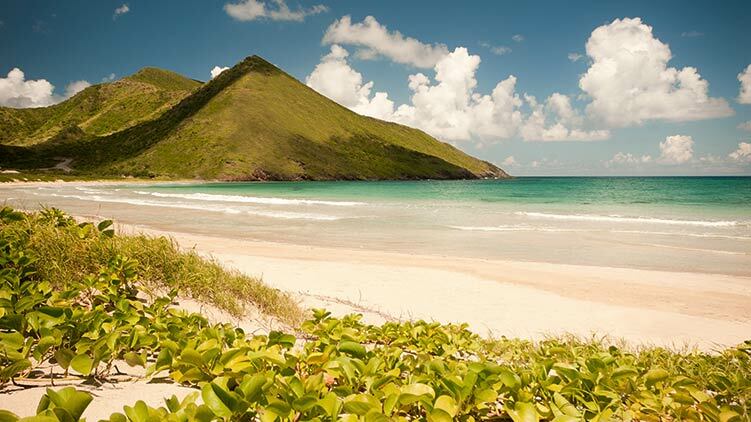 Discover some of the best beaches in the world, each with their own distinct allure. 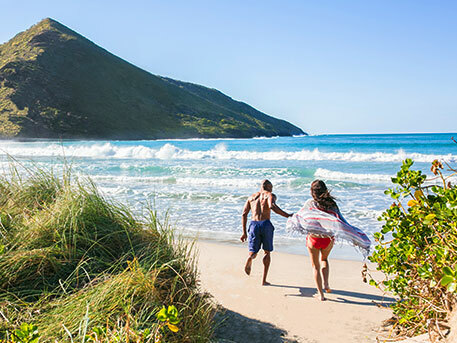 From the lively beaches of South Frigate and South Friars Bay offering thrilling watersports, beach bars and a vibrant Caribbean vibe to the volcanic beach sands of Dieppe Bay and the secluded sandy stretches of Sandy Bank Bay, you’ll find your perfect sun-kissed spot on St. Kitts. This beautiful, secluded beach is at the very tip of the southeast peninsula and offers pristine waters, soft sand, swaying coconut trees and uninterrupted peace. As is the case with the other beaches on the peninsula, you will need a car to get out to this oasis. However, if you do not have a rental vehicle, our taxi drivers will be happy to drop you off and come back at a prearranged time. Coming and going, enjoy the spectacular views along the way. Cockleshell Bay is a secluded stretch of powder-white sand. 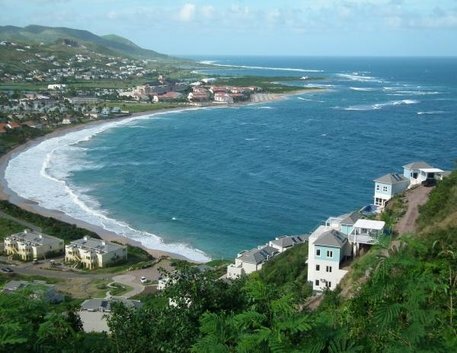 Over two miles (3 km) long, it offers a splendid view of our sister island of Nevis, since it sits directly on the Narrows - the channel between the two islands. Well placed restaurants and grills provide an authentic Caribbean mix between fine dining and good ol' reggae style barbeque. Just keep an eye out for alcohol stealing Vervet Monkeys. This beach is also the home of the world-famous Reggae Beach Bar on the East end and Spice Mill Restaurant on the West side. 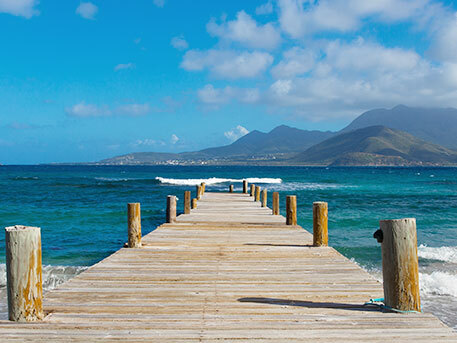 This beach is ideal for water sports lovers as they are able to engage a number of water sports activities or perhaps hop on a water taxi for a 7 minute zip over to Nevis. This small palm-lined, black sand beach is protected by a major reef, making it ideal for bathing. As home to a variety of marine life, the reef also makes for excellent snorkeling. When you settle back for some sun, you'll find the tanning process enhanced by the shiny volcanic sand that draws so many visitors to this exotic beach. 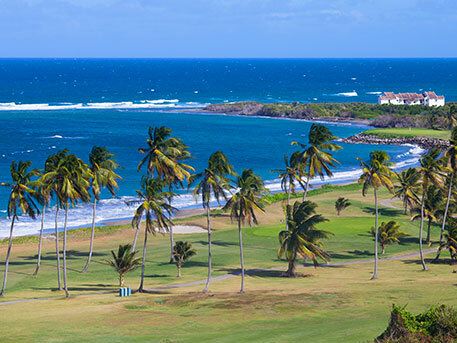 As you gaze out at the water, you will be looking at the Caribbean Sea on your left, and the Atlantic Ocean on your right. 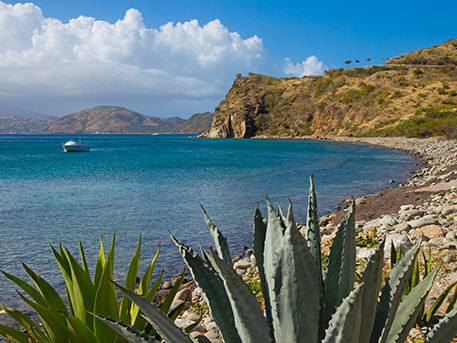 A stunning view of nearby Sint Eustatius lies to the north. Like Conaree Bay, this Atlantic facing beach is great for a brisk swim and some exhilarating bodysurfing. Although there are no facilities on this beach, the serenity is well worth the drive. This powder white-sand Atlantic coast beach is literally in walking distance from the south side. It is ideal for relaxing, swimming, windsurfing and traditional surfing in some areas. 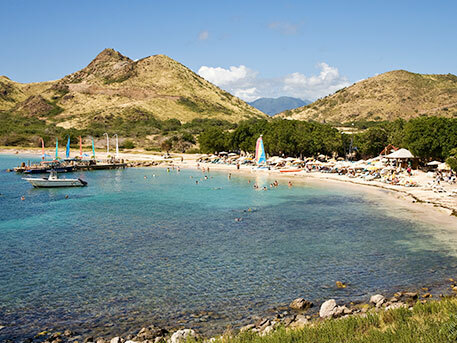 Various hotels and restaurants, like the St. Kitts Marriott Resort and the Sugar Bay Club, are situated on this stretch of beach. Swimming is restricted within the breakwater zone. This is an unusually calm Atlantic beach with a quiet, romantic aura. While bathing in the warm waters or strolling across the white sand, you will very much appreciate the privacy that the Sandy Bank affords, since there are no restaurants or water sports available here to draw any resemblance of a crowd. You will need a car or taxi to get here, but any of our friendly taxi drivers can drop you off and pick you up whenever you choose. 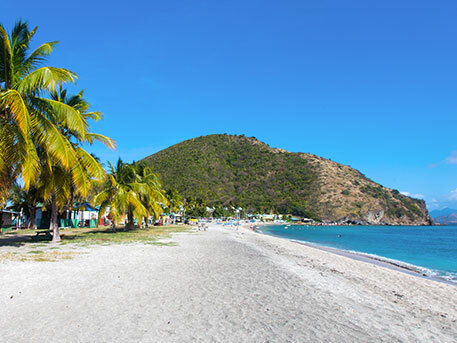 The Caribbean Sea side of Friars Bay provides a splendid beach experience for all. The water is calm and the atmosphere is usually quite lively, especially on Sundays. Food and drinks are available. It is an excellent outing for the entire family. 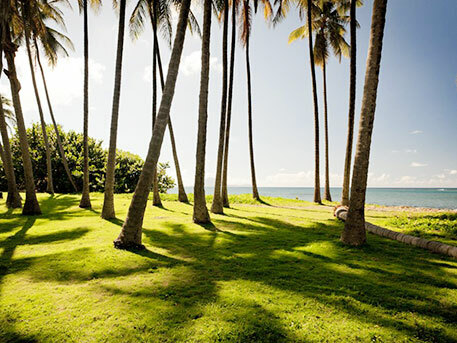 Here you will find the most action-packed strip of beach on the Caribbean Sea. And here the party goes on until the wee hours of the morning. 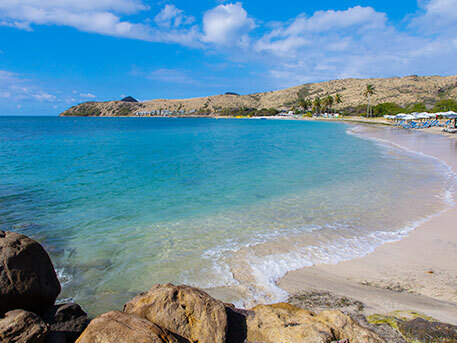 This one-mile stretch of white-sand beach, is ideal for swimming, windsurfing, water-skiing and various other water sports. 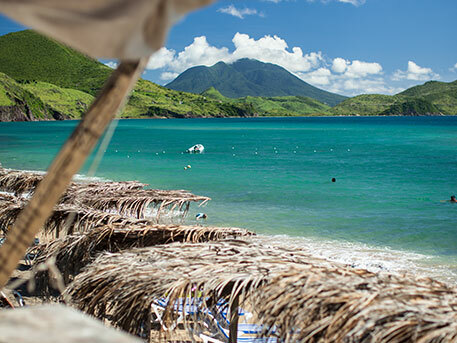 It is also lined with various types of beach shacks - island bars that serve drinks, food, craft, and trinkets in an atmosphere infused with infectious Caribbean rhythm. On the eastern end, there is a hotel & restaurant (Timothy Beach Hotel), and other restaurants serving some of the tastiest meals on island. The western end features Buddies bar and nightclub. Turtle Beach is situated at the extreme end of the South East Peninsula, and is ideal for a day out. If you are out on a boat and you are lucky, you might see the odd dolphin or pod of whales passing through, especially in wintertime. The beach is great for bathing. The rocky reef that shelters White House Bay, and a sunken tugboat that harbors great schools of multi-colored fish and other marine life, make it ideal for snorkeling. When you've seen it all, this is a delightful spot to just float around and take in some Vitamin D. This snorkeling sight is enhanced with the enchanting Salt Plage Restaurant and Bar. Enjoy the best sunset, sip your favourite cocktail or snorkel get in touch with nature under and above water.